<> on August 5, 2010 in Everglades City, Florida. Disney’s Grand Floridian Resort & Spa in Orlando has been shaken by the death of a toddler who was dragged off a beach by an alligator Tuesday. Will Disney’s iconic status as a family favorite and the company’s swift response to the tragedy help them recover from what could be a publicity nightmare for any other resort? Crisis PR experts seem to agree that the Walt Disney Company will bounce back in the aftermath of the death of two-year-old Lane Graves, sooner rather than later. “You can’t discount or downplay the human element of this story. It’s a tragedy. No one’s going to be able to escape blame or pass it off as anything but,” Andrew Ricci, vice president of Levick, a strategic communications and public affairs firm, said. “They’ve come out recently with strong moves — out of any crisis playbook, it’s the exact right thing to do — come out strong, come out decisively, take action to make sure it doesn’t happen again. “One of the things they’ve talked about is that this is the first time it’s happened in 45 years at the park, so there is a bit of hope that maybe this is a one-time occurrence,” he added. Disney is temporarily closing all of its resort beaches in response to the alligator attack on Lane, who was vacationing with his family from Nebraska. 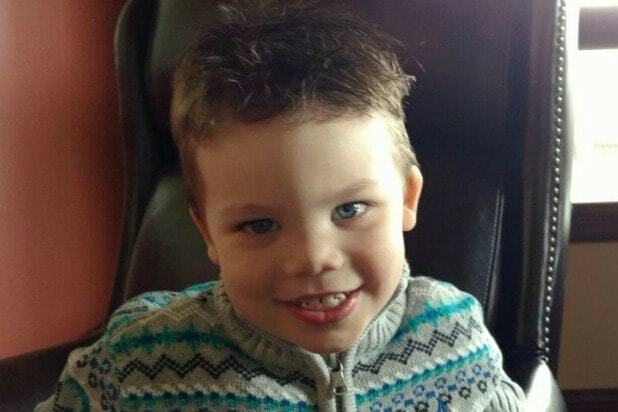 The alligator snatched the two-year-old at 9:21 p.m. ET on Tuesday, as his father unsuccessfully tried to fend off the predator. Sheriff Jerry Demings said during a press conference on Wednesday afternoon that Lane’s body was found intact, in close proximity to his last known location. Bernstein thinks that even in the immediate aftermath of such a freak tragic accident, the consequences for Disney won’t be all that bad. 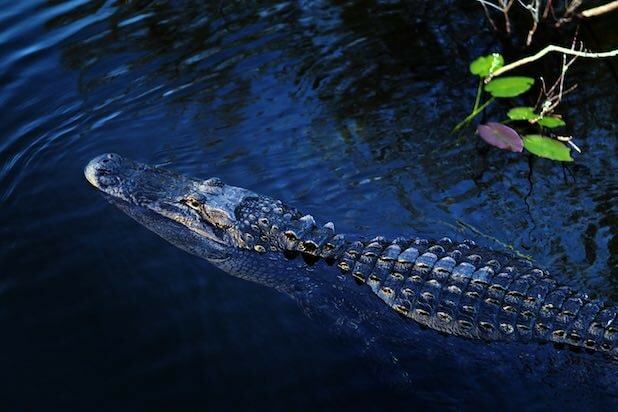 Also Read: Is Disney Legally Liable for the Gator Attack? Disney has also been swift in its public outreach. Several statements from the company’s executives expressing condolences have been released. “There are no words to convey the profound sorrow we feel for the family and their unimaginable loss,” George A. Kalogridis, President of Walt Disney World Resort, said in a statement. “As a parent and a grandparent, my heart goes out to the Graves family during this time of devastating loss,” added Walt Disney Company Chairman and CEO Bob Iger. One change Disney may need to make immediately is posting appropriate signage warning visitors of the dangers of native Florida wildlife. Despite smatterings of injuries or death throughout its years of operation, attendance at Disney parks have only increased. In the second quarter of 2016, Disney parks reported a revenue increase of 4 percent and operating income increase of 10 percent due to higher domestic ticket prices, food, and merchandise sales. Both PR experts also agree a lawsuit is probably inevitable. “It’s not going to be good publicity, but I’m sure it’s something they’re anticipating, and hopefully it’s something they’re planning for,” Ricci said. This is the first instance of a death at the Grand Floridian, an upscale luxury resort that’s one of three hotels on the Walt Disney World monorail line, just one stop away from the Magic Kingdom Park, located in Bay Lake, Florida, near Orlando. Is Disney Legally Liable for the Gator Attack?